Deals on Fibits crop up all the time throughout the year, but Amazon has some running right now and they're definitely worth highlighting. Especially if the change in weather has convinced you to get back in the gym or get outdoors and burn some calories. 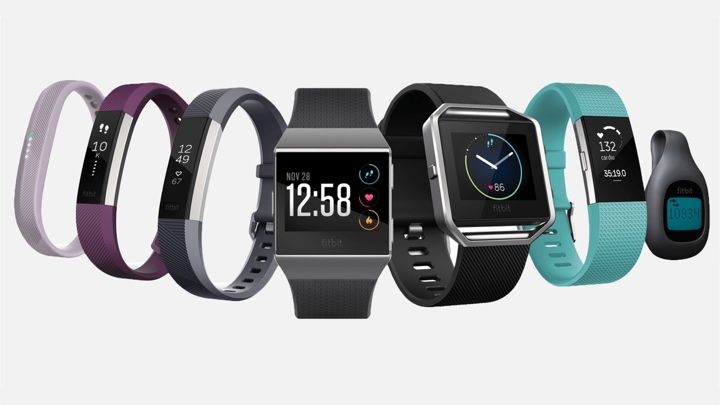 The online retail giant is currently offering up to $50 off on some of Fitbit's best fitness trackers, as well as the Fitbit Ionic. Sadly, there's no deals on the new Versa, but that's not all that surprising considering Fitbit's second smartwatch has only recently gone on sale. It does still include some of its top line wearables that we've praised and enjoyed using in our test time with them. That includes the Fitbit Charge 2, the Alta HR (our 2017 Wearable of the Year) and the heart rate monitor-less Fitbit Alta. The Alta, which appears to be mostly available in large, albeit in a bunch of colours, is down to $99.95. You can also pick up the Alta HR for $119.95. The Ionic is down to $249.95, so not quite as cheap as a Versa, but that's a big $50 off the price it normally costs to buy it through Amazon. Fitbit's Ionic and Versa-friendly Flyer headphones are now down to $99.95, too. Just remember that these are all about the music and don't track fitness in any way. It looks like these Fitbit Amazon deals are only available through Amazon's US site. We've checked through the UK store and not managed to spot similar deals on the Alta, Alta HR, Charge 2 and the Ionic. Maybe Amazon will share the deals love in the near future. But if you are in the market for a Fitbit, then it's definitely worth checking these out. If you've got any questions about the Fitbits on sale, hit us up in the comments section below. Super upset this is not including the Versa.